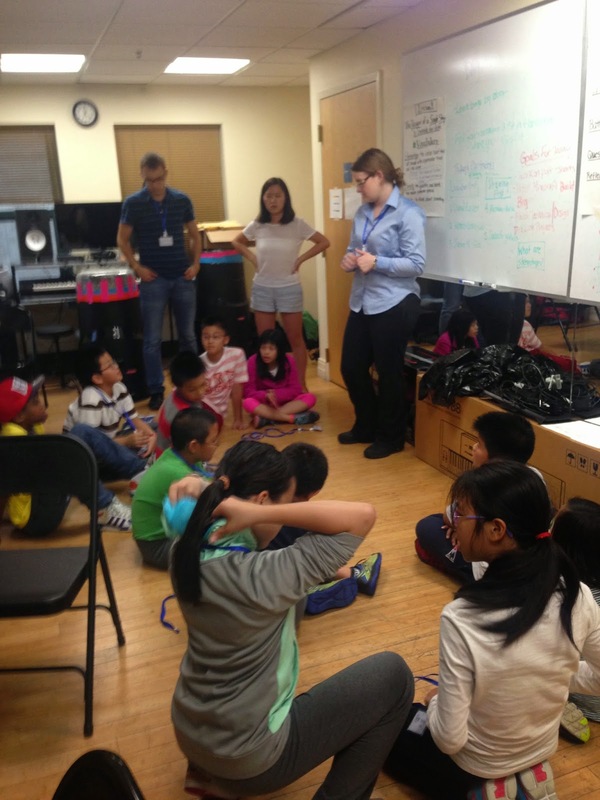 Matilda is one of the fourth graders in my STEAM class, which ARCK is currently running at Josiah Quincy Elementary School in Chinatown in partnership with Boston Chinatown Neighborhood Center’s Red Oak After School program. An outspoken girl, Matilda told me during our second class that she was so excited to use Minecraft finally, because it was her New Year’s Resolution to learn to use this building platform. Her statement really spoke to me, because it articulates how much students want to have STEAM (adding Art to Science, Technology, Engineering, and Math) experiences, whether they call it “STEAM” or call it fun. At the same time, the fact that Matilda thought it could take an entire year to reach this experience shows how few opportunities some students have to really engage with meaningful STEAM experiences. This is the reality for many students in the Boston Public Schools, whose families cannot go out and buy every new product or afford technology summer camps. Minecraft may seem to be simply a game to many people, but that’s sort of like saying that fire is good for light. It’s true, but that’s not the whole story. Minecraft was modeled after LEGO. Its creator imagined a world of infinite LEGO blocks, available at your fingertips, on your computer, for pennies compared to the cost of that many LEGO blocks. No issues of storing physical blocks, no stepping on painful cubes on the carpet -- just pure, unadulterated creation. If you can imagine how LEGOs could be used to engage students in engineering, science, technology, art, and math, then you can extend those same principles to Minecraft, and then some. Similar to LEGO, Minecraft has the kid “cool” factor. I somehow doubt that if I sat a group of fourth graders in front of CAD software that a student would remark that it was her dream to plug vectors into a program. 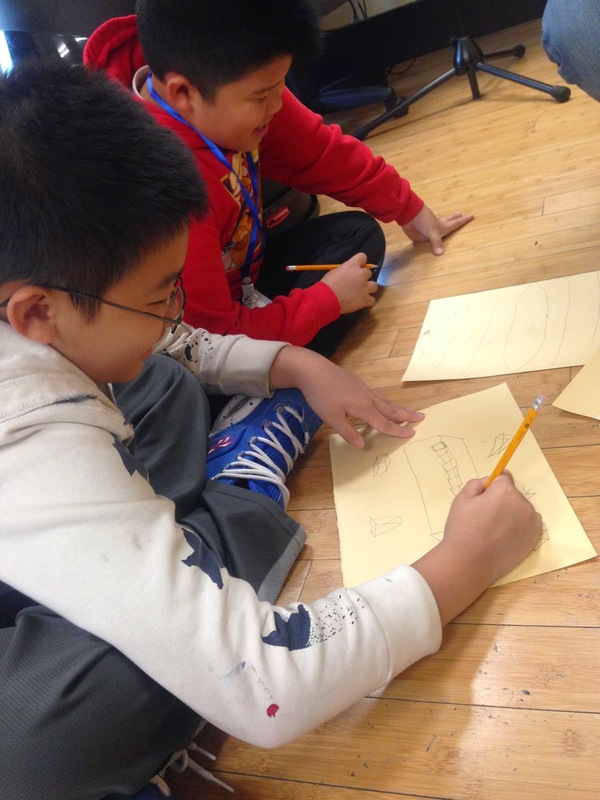 Fourth grade students aren’t ready to jump to that level of complexity without some intermediary steps. 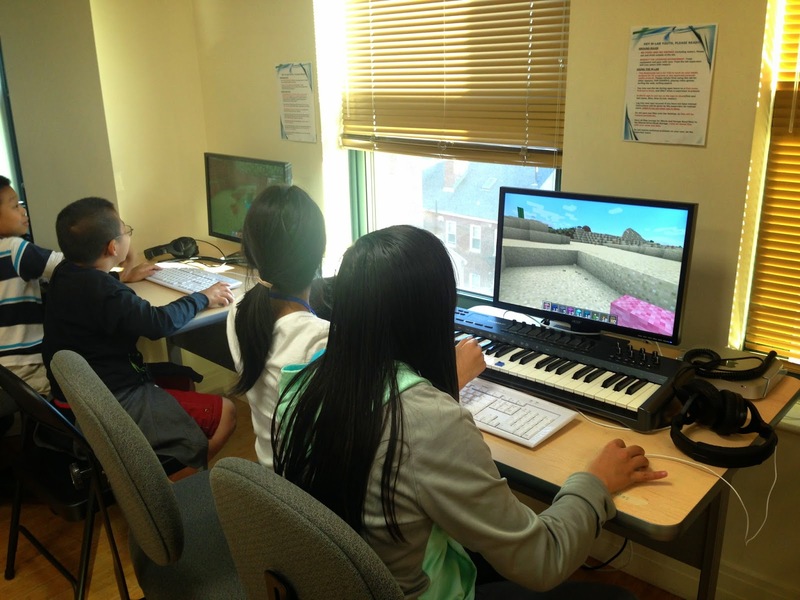 Minecraft allows students to model designs in 3-D without having to use formulas beyond their current math knowledge. 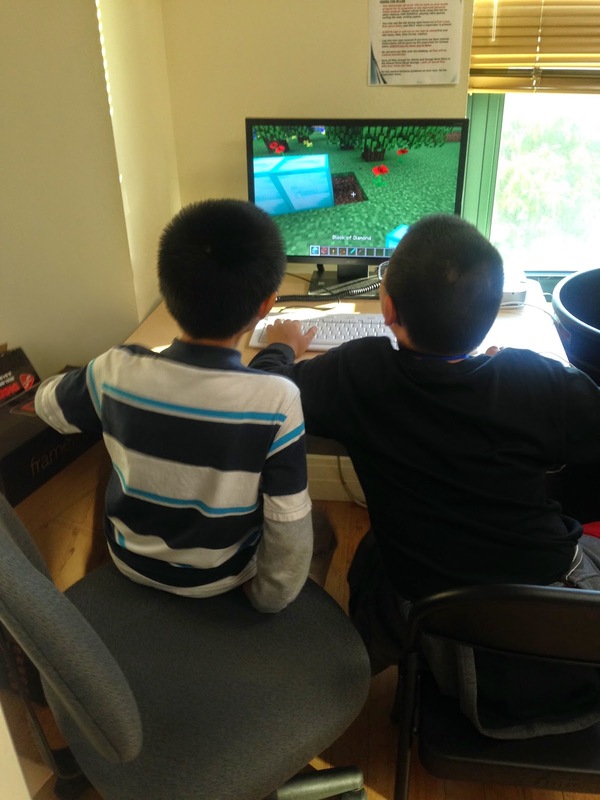 I have taught Minecraft to 5-year-olds, 10-year-olds, 50-year-olds, and everyone in between. It’s versatile, it’s adaptable, it’s open-ended, and it’s easy to learn. Students think it’s cool because they can make and control their own world. What student doesn’t want to be ruler of their own fiefdom they designed themselves? From Minecraft “cool” comes passion for making ideas become reality. STEAM is fueled by this passion. Some might question the pedagogical decision to start with a game to teach STEAM instead of using beakers and lab coats or something more stereotypical of the field. By starting with Minecraft, students can lower their affective filter, and foreign concepts can become concrete. Here’s an example: As we explore technical drawings, students can better understand that “bird’s eye view” by flying above their house in Minecraft. 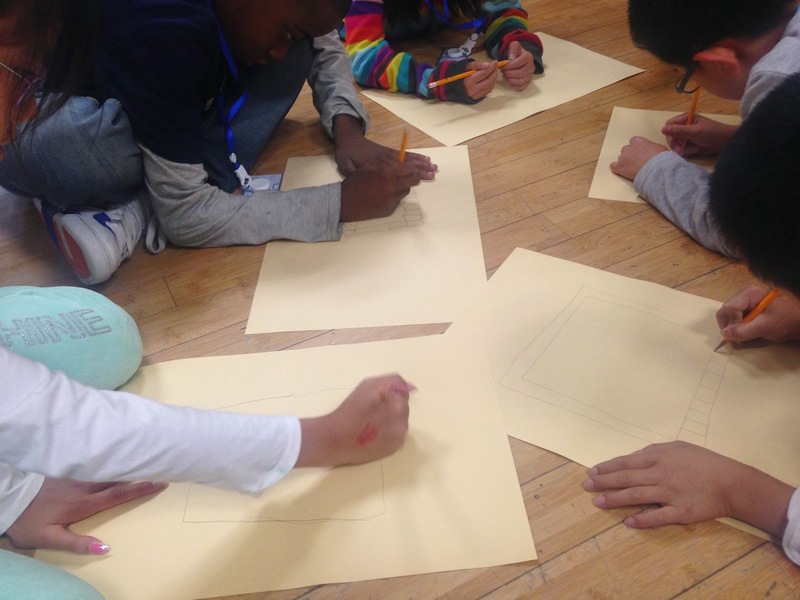 Students can see how three dimensions are so different from a flat piece of paper. Students can set up chain reactions to demolish their buildings! All of these concepts in engineering come alive in Minecraft. After playing Minecraft, I see students becoming more able to engage with these concepts in their drawn art. Their technical drawings improve. Overall art quality goes up. And, of course, with art and STEM blending together, we’re bringing in multiple modalities to accommodate all types of learners. 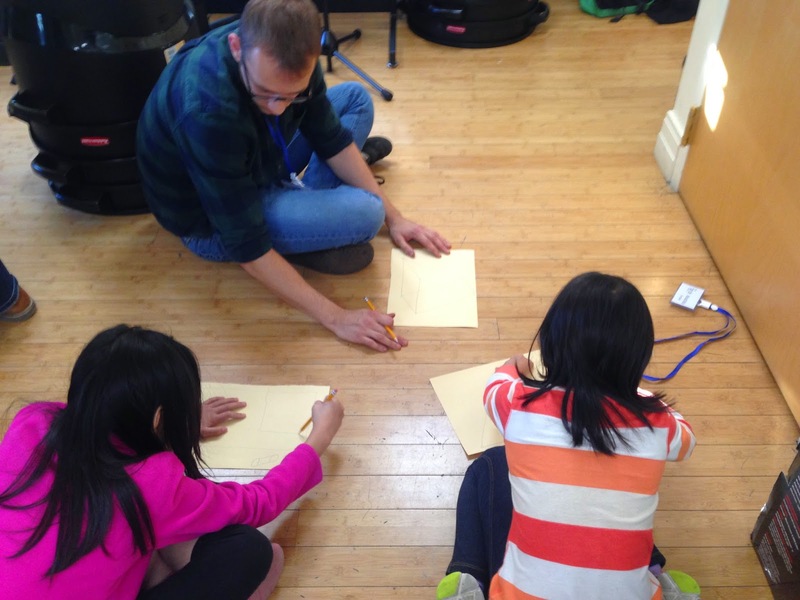 In our second lesson with Red Oak, we made one girl’s goal for the year come true. We can’t wait to see who else is inspired by our STEAM module in the coming weeks!